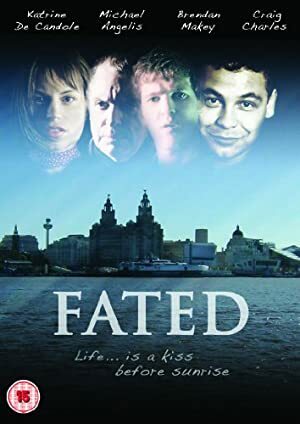 Gavin Scott is a British director who was born on November 30, 1949. Absolutely Anything (2017) and Treasure Island Kids 3: The Mystery of Treasure Island (2006) are some movies in Gavin Scott's recent filmography. As of 2018, Gavin Scott has contributed to about 9 movies. Some of the most recent Gavin Scott movies include Absolutely Anything, Treasure Island Kids 3: The Mystery of Treasure Island, and Treasure Island Kids: The Pirates of Treasure Island. 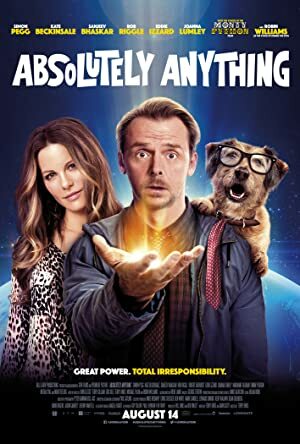 Absolutely Anything was released in 2017. Treasure Island Kids 3: The Mystery of Treasure Island was released in 2006. Treasure Island Kids: The Pirates of Treasure Island was also released in 2006.